Sgt. Virgil D. Long, son of Mrs. Alice Doan, Loving, husband of Dorothy Lou Baker, attended Loving High. 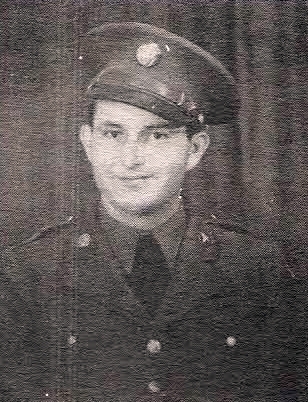 Entered Army, 1941, trained at Camp Wolters and Camp Hood, Tex. Served in France, England and Germany. Awarded AD, GCM and ETO Ribbon. Discharged in 1945.